Zeleidy Crespo and members of Acosta/Danza in Raúl Reinoso's "Sartori." Photo courtesy Acosta/Danza. The 2018 Spansih film Yuli recounts the ascendancy of Cuban ballet star Carlos Acosta from the impoverished streets of Los Pinos to The Royal Ballet's most decorated guest dancer. Now, as a choreographer, his ambitions turn toward directing Havana's Acosta/Danza, a pocket-sized company he founded bearing the Cubanía stamp. "We encapsulate the best of Cuban dance," Acosta tells me over email. "That's why I've chosen dancers with different backgrounds and preparations: ballet, contemporary, folkloric and theatrical dance, unusual for any company here and internationally." We admit it. We're picky about dance movies. They don't always represent our beloved art form accurately, or use real dancers to play the main roles. 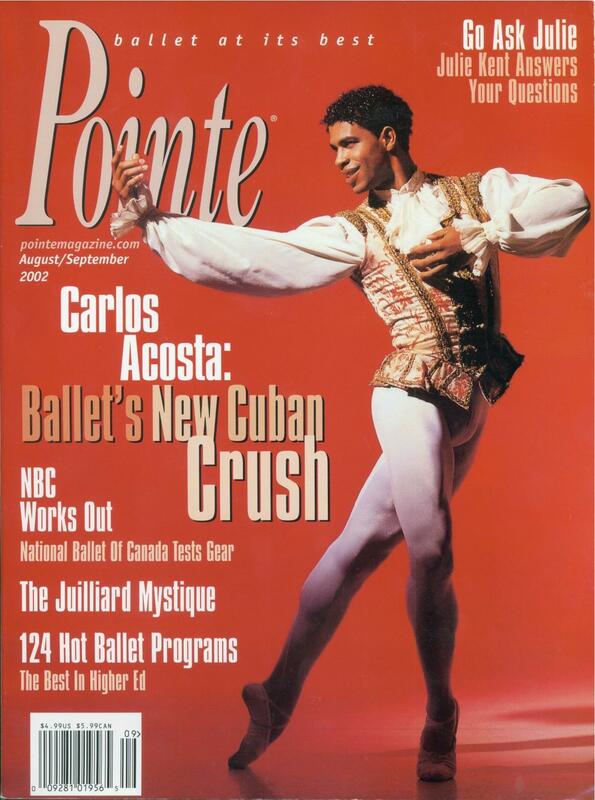 #TBT: Lauren Anderson and Carlos Acosta in "Don Quixote"
The '90s were an exciting time at Houston Ballet. Lauren Anderson, who became Houston's first African–American principal dancer in 1990, reigned as its queen of virtuosic technique; a few years later, a young Cuban wonder named Carlos Acosta joined the company and became one of her regular partners. The results were nothing less than explosive, as this clip of their Don Quixote pas de deux proves. Dancing at a brisk pace, they imbue the choreography with high-flying allégro, crisp energy and charismatic flair. Within a minute Acosta has Anderson in an overhead press (no biggie!). Later, she attacks her pirouettes with pointed musicality, slicing the air with a dramatic grand ronds de jambe. 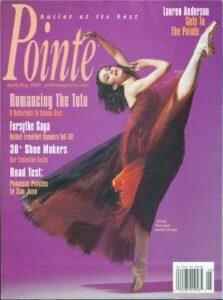 In a recent interview with Pointe, Anderson talked about their partnership. "It was a little bit of a battle at first because he's strong and I'm strong," she said, adding that she had already been an established principal when Acosta, who is eight years younger than Anderson, joined the company. "But we found that there was chemistry there. And what was fun was that we were both heavy on the technique side, so we'd compete a bit onstage, especially when we'd get to the coda. As we'd each come out for our solos, we'd try to kick it up a notch." It's easy to see how much fun they're having here. Happy #TBT! Photo by Todd Spoth, Courtesy Houston Ballet. 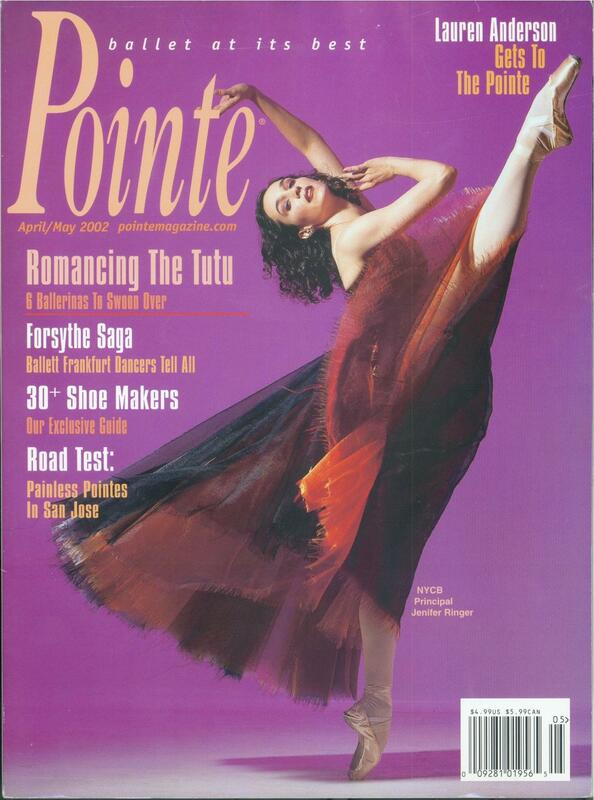 When I was a teenager, Lauren Anderson was my generation's Misty Copeland. 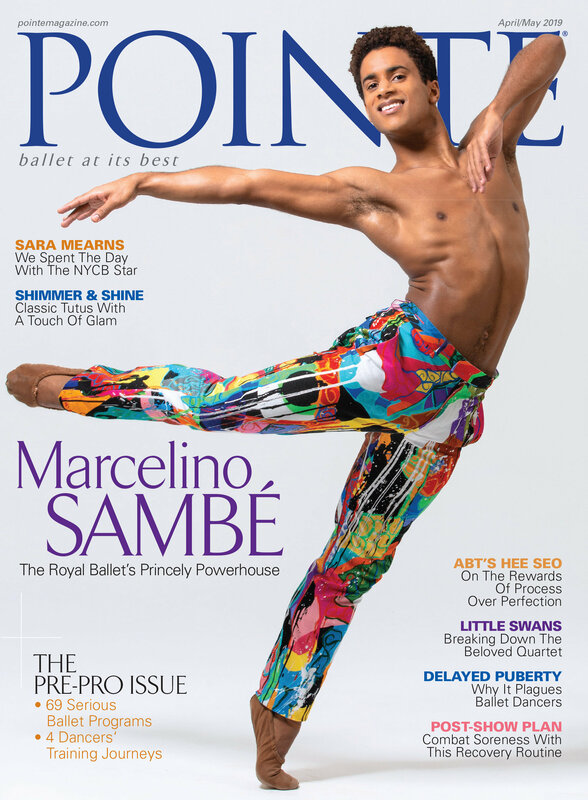 The former Houston Ballet star made history as the company's first African American principal ballerina in 1990, and her partnership with Carlos Acosta thrilled audiences before he left Houston for The Royal Ballet. Since her retirement in 2006, she's had her hands full as Houston Ballet's program manager of community engagement—yet she still finds time to teach master classes around the world. 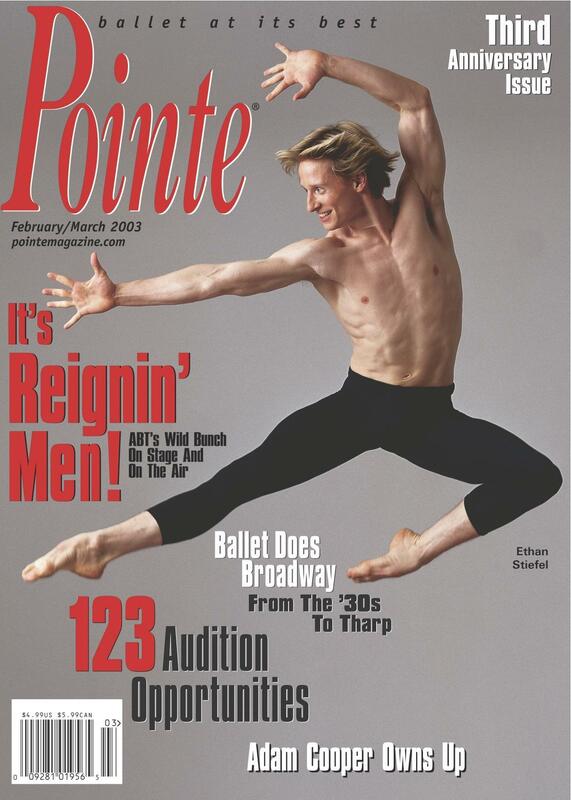 On April 8­–12, Anderson will be headlining Debbie Allen Dance Academy's "DADA On Pointe" Ballet Intensive, including an exclusive talk-back with Allen on April 8. Anderson spoke with Pointe about the impact the Fame star had on her career, and how she's tried to pay it forward since. Leticia Oliveira and Carl Coomer. Photo by Steven Visneau, Courtesy Texas Ballet Theater. Carlos Acosta's Carmen, a co-production with London's Royal Ballet, Australia's Queensland Ballet and Texas Ballet Theater, arrives in Dallas, September 16–18, and in Fort Worth, October 7–9. TBT artistic director Ben Stevenson met Acosta when the international star was only 18 years old. 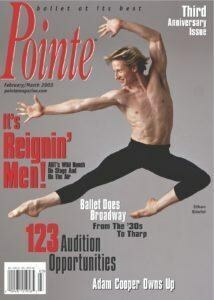 As Houston Ballet's then artistic director, Stevenson nurtured Acosta's outsized talent, helping him rise to prominence during his six years dancing with the company. The two have remained connected throughout the years. Tamara Rojo and Carlos Acosta in Manon. Photo via Pinterest. Former Royal Ballet principals Tamara Rojo and Carlos Acosta are notably one of the best couples to perform together. In this clip of Manon, it's clear that Rojo and Acosta have an unadulterated chemistry, even with the pas de deux's technically exhaustive demands. Like Romeo and Juliet, Manon tells the story of star-crossed lovers. Though Manon and Des Grieux are fated from the start, this variation captures their love for each other through stolen glances and heartfelt embraces. Acosta showcases Rojo in every promenade and lift, underscoring his own strength and grace. From the opening saut de chat at 0:10 to the soutenu at 1:08, there is an implicit assuredness between them that makes their performance particularly special.